The blog posts presented below are your chance to get a clearer idea of what your garage door needs to stay functional and what must be done to stop all sorts of problems. If you find yourself in need of professional repair services, our team is here to help. It's important for you to understand what could be causing your garage door to fail to close properly, in order for you to know what to look for when such a malfunction occurs. Learn more here. 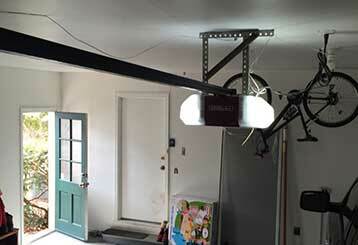 Garage door systems feature multiple safety mechanisms, but knowing they're there isn't enough. Homeowners need to regularly check that they’re working properly. Click here to find out how to keep your automatic system safe for daily use. Our technicians are trained to expertly handle any problem, from damaged panels to broken springs and more. Happy customers are our number one priority. We keep our response time short in order to be able to accommodate a customer's urgent service needs. You can always count on us to deliver the best possible results. We’re a small, tightly-knit team of expert technicians, focused on providing our customers with the solutions they need. With over a decade’s experience, we have the expertise to give you total satisfaction. Browse our site to learn more about what we do, or contact us now to schedule an appointment. Our technician will contact you before arriving. Until then, feel free to browse our website! 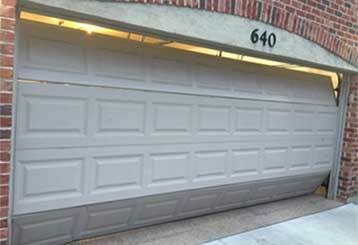 Garage Door Repair Palmetto Bay is at your service!